Various sticky rice dishes inspired from south east asia with healthy and sweet options. Wash is down with a delicious fresh fruit smoothie. Sorry, we don't know when My Sticky Rice will be open next. We last saw them on July 23, 2017 at Spencer Smith Park. Check back soon — as soon as they post their schedule it will show up on this page. 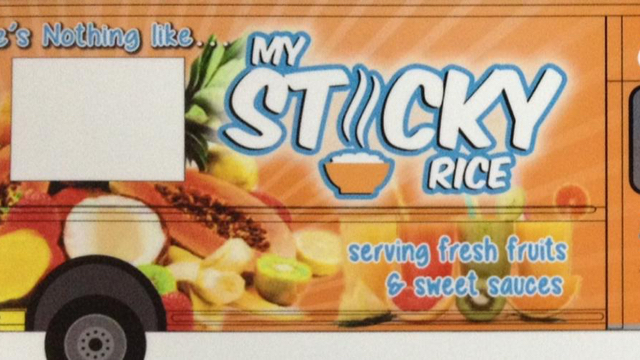 Do you own My Sticky Rice? Sign in to post your schedule.